Pigeons are very friendly and social animals and they prefer to have company. 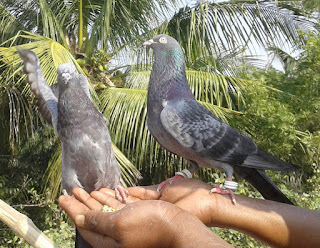 If you are planning for keeping pigeons as pets, you should consider a pair (one male and one female). But if you plan to have only one, you should be committed to giving it a lot of attention and also ensure that you have enough time for your bird.